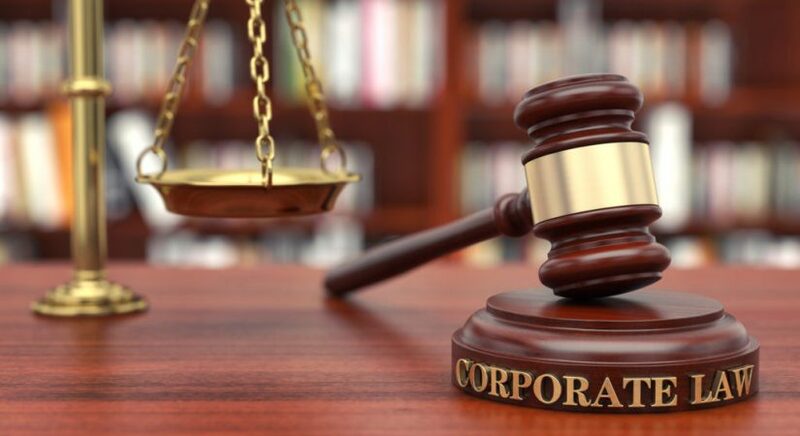 Corporate law is a specialized topic that relates to the legal complexities of the business world. Corporate laws differ according to geographical domains and are specific to local regulations. Corporate law dissertation topics can be easy to write if the appropriate level of guidance and expertise. Corporate governance in multinationals- convergence to a single model or divergent themes? An analysis. Where does the shareholder fit in corporate law? A theoretical discussion. Accountability mechanisms in multinational organisations- the mediating role of corporate law. Determinants of accountability in service sector organisations: explorations of corporate governance from the hospitality industry. Investigating the non-financial drivers of corporate governance in developed countries- perspectives from the UK. Corporate governance- firm level mechanisms or country-level regulations? Corporate governance and the legal origins of shareholders- examining the relationship. The role of the board of directors- comparison between the US and the UK. The role of national and international policies on corporate governance of UK-based firms- an investigation. An analysis of financial crisis through corporate law governance. The role of institutional investment in shaping corporate law in Europe. What is good corporate governance? A study of academic literature. An examination of the relationship between equity trends and credit market performances in the developed economies. An investigation of barriers and enablers to corporate law in developing countries. The mediating role of corporate social responsibility in firm performance and value creation. The impact of socio-political environments on corporate governance of multinational corporations in emerging economies. How do external auditors shape internal corporate policies in emerging economies? An examination of the role of social media on corporate governance strategies in the UK. The corporate governance of block-chains- examining the literature. How will block-chains restructure corporate governance in developed economies? Big data, corporate laws and smart cities- exploring futuristic opportunities. An assessment of the international institutional investor's policies and impact on local corporate governance . Shareholder voting- challenges and enablers for corporate law. Who is shaping corporate character? Social media or corporate management? Examining the theoretical bases for board independence- how true is it?. Investigating best practices in corporate governance trends through the context of the board of directors. Corporate governance trends across the world- comparison of similarities and differences.